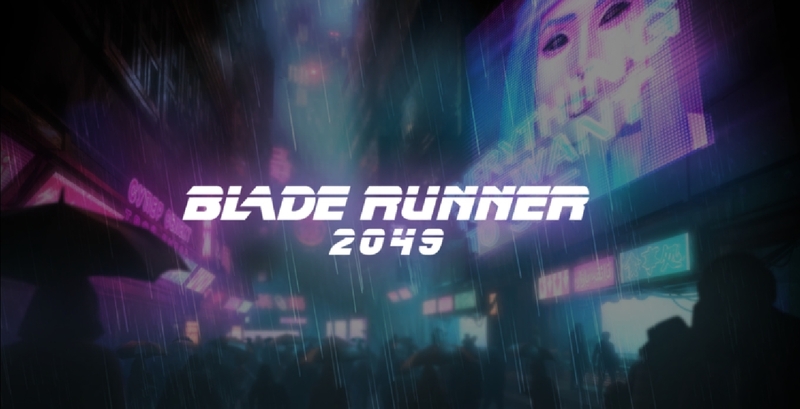 The highly anticipated Blade Runner 2049 film first hit theatres in October 2017, and it is usually around this release window that we see tie-in games pop up on the Play Store. That's not what has happened here. Apparently Next Games and Warner Bros. aren't bothered by the idea of releasing such a game a year after the film that inspires it, though I have to wonder why it took this much time to clone the gameplay found in MARVEL Strike Force.